It was a very CONNECTed weekend for DKC. 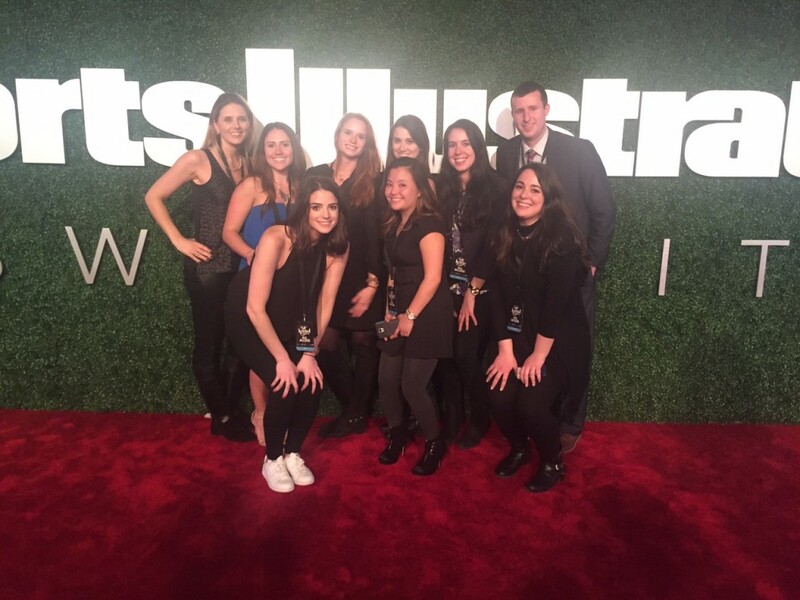 While the LA team (supplemented by some jet-setting East Coasters) took part in GRAMMY festivities — including Clive Davis’ annual pre-GRAMMY Gala and Delta’s pre-GRAMMY party — the digital team in NYC executed (count ’em) three major social activations. 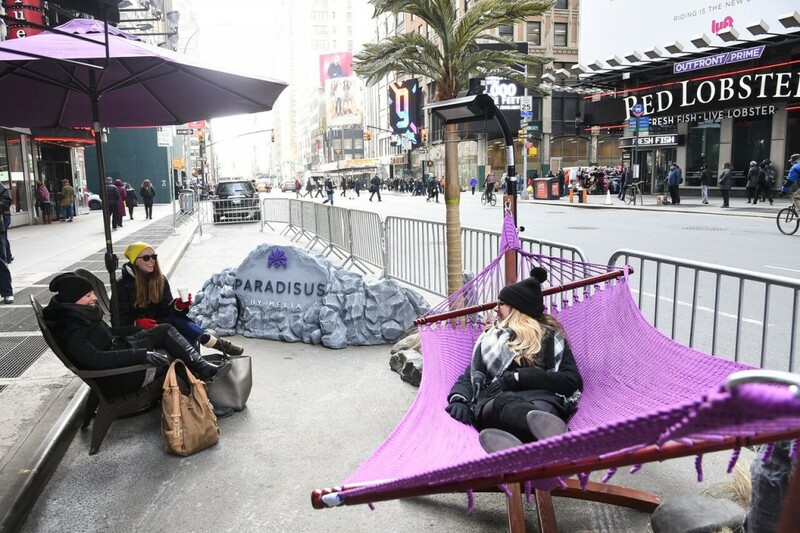 First up: A month-long #BeSunny campaign for Paradisus Resorts culminated when DKC’s CONNECT, PR and INC!TE teams took a mobile beach unit on the icy roads of Manhattan. Paradisus, Melia Hotels International’s luxury all-inclusive resort brand, delivered warmth to New Yorkers and visitors alike with a pop-up tropical beach oasis from February 12-14. Visitors were invited to pamper themselves with heat lamps, hammocks, sand, coconut chai tea, hand massages and a themed photo booth. Those who posted their images in the photo booth using the #BESUNNYMobile hashtag were entered for a chance to win an all-inclusive vacation to Paradisus. The most romantic part of the Valentine’s day weekend activation? Couple Tommy and Kendra of Golden Alphabet got engaged at the #BESUNNYMobile event. Tommy popped the question on stage, mid performance, with a beautiful ring courtesy of Ritani. To top it all off the couple was gifted with a complimentary honeymoon from Paradisus! Next up was Valentine’s day evening at The Ainsworth with client FlockU. 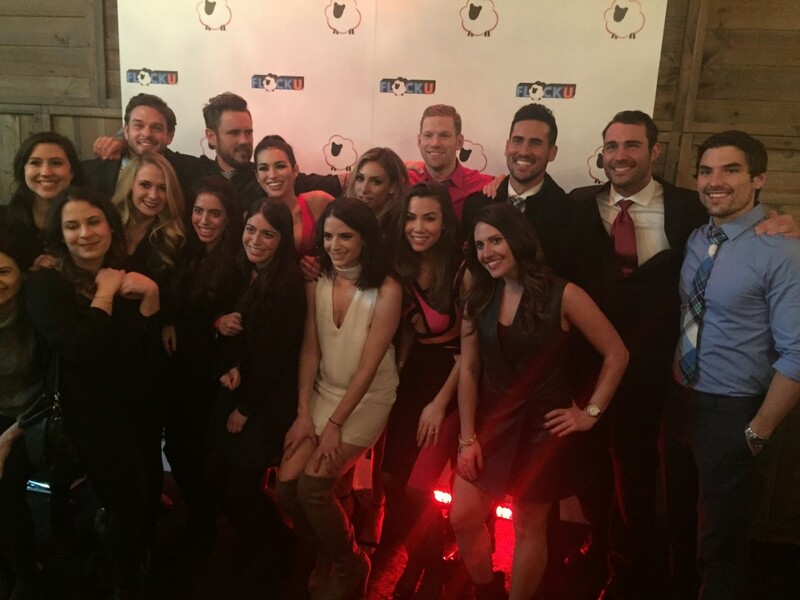 Bachelor alum Ashley Iaconetti co-hosted the sold-out event with special guests (and fellow former Bachelorette contestants) Jared Haibon, JJ Lane, Josh Murray, Nick Viall, Michael Garofola, Ben Zorn and Joshua Albers in attendance. FlockU provided a love-themed photo booth for attendees to capture one-of-a-kind moments alongside the Bachelor special guests. Ashley and each of the Bachelors were also auctioned off for an exclusive one-on-one date during the event. More than $16,000 was raised from the auction alone for pediatric cancer charity the Pennsylvania State Dance MaraTHON. Last, but not least: Sports Illustrated Swimsuit revealed not one—but three—covers on Monday February 15, which were festively celebrated at SI Swimsuit’s Swim City and red carpet events in NYC. Hundreds of VIP’s attended as well as all of the Sports Illustrated Swimsuit models. CONNECT hosted Twitter Q&A’s with the supermodels, worked the Vine 360 booth and managed the Twitter Mirror LIVE on the Red Carpet!